Since I unpacked my Traeger pellet smoker, I wanted to try my hand at jerky. 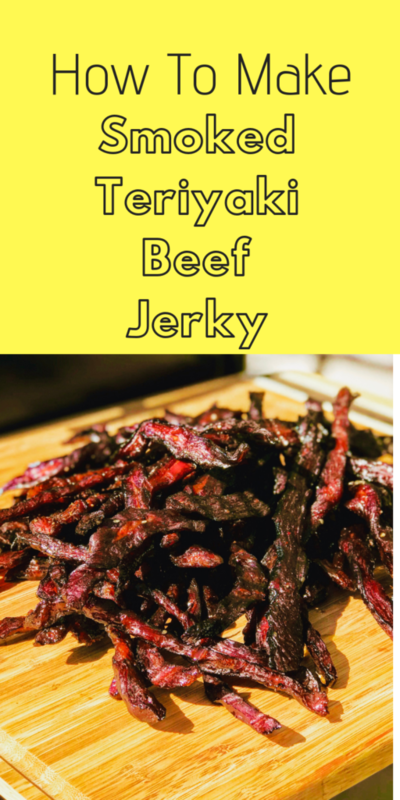 Jerky is always a delicious snack whether your hiking, road tripping or just looking for something to satisfy a quick smoked meat craving. I was a bit hesitant to smoke such small and thin pieces of meat but my hesitations soon turned to satisfaction. 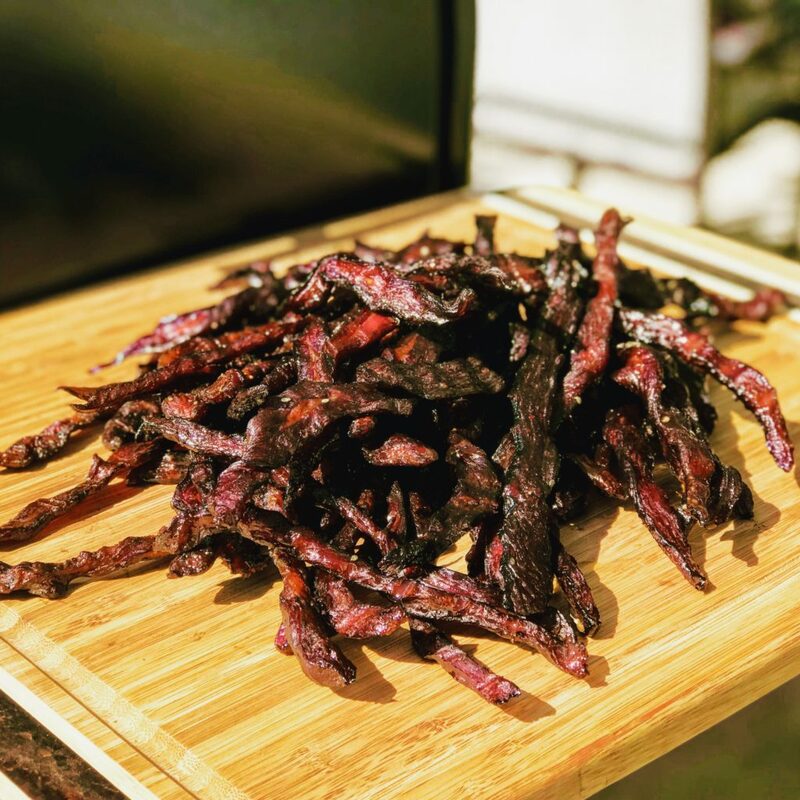 When making beef jerky, you can use several different cuts of beef. Skirt, sirloin, London broil or a few others. For this batch I used flank steak. 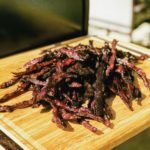 This recipe makes A LOT of jerky so be prepared to share your spoils with others. Mix all ingredients except for steak and place into a gallon size Ziploc bag. Trim any fat from the flank steak and fold back into thirds. Cut 1/4” thick slices with the grain and place strips of meat into bag with soy sauce mixture and place in a bowl and leave in the refrigerator over night but not more than 24 hours. When ready to smoke, start smoker and set to 160–170. 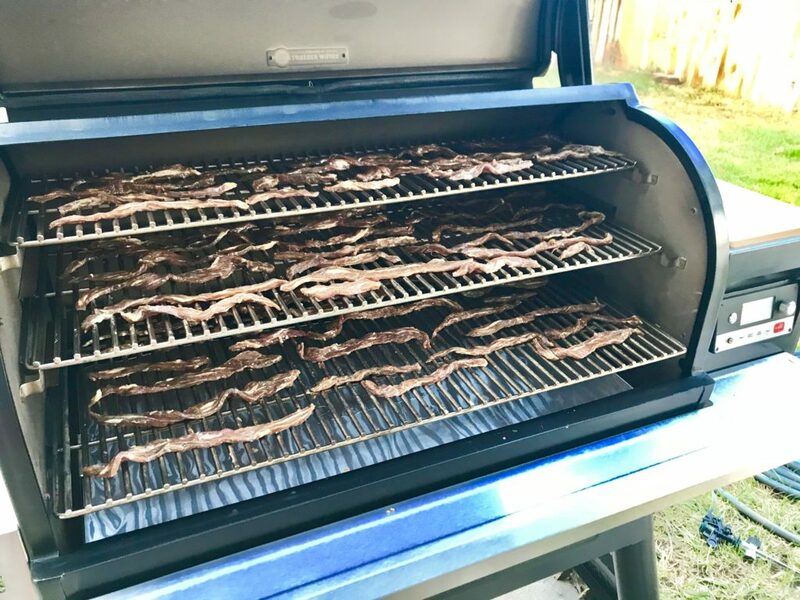 Lay out jerky with 1/2” between each piece and smoke for 4.5-5 hours. Remove from smoker and enjoy warm or let cool. If you’re not going to eat your jerky within one or two days store in an airtight container. You can also freeze and keep your jerky for up to six months. Mix all ingredients except for steak and place into a gallon size Ziploc bag. Trim any fat from the flank steak and fold back into thirds. Cut 1/4” thick slices with the grain and place strips of meat into bag with soy sauce mixture and place in a bowl and leave in the refrigerator over night but not more than 24 hours. When ready to smoke, start smoker and set to 160–170. 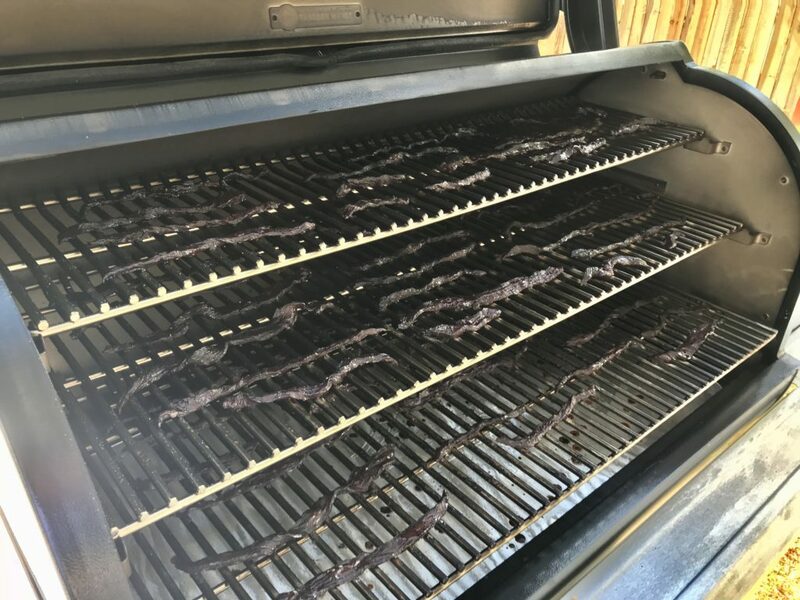 Lay out jerky with 1/2” between each piece and smoke for 4.5-5 hours. Remove from smoker and enjoy warm or let cool. If you’re not going to eat your jerky within one or two days store in an airtight container. You can also freeze and keep your jerky for up to six months. Get all our latest recipes and exclusive deals straight to your email. 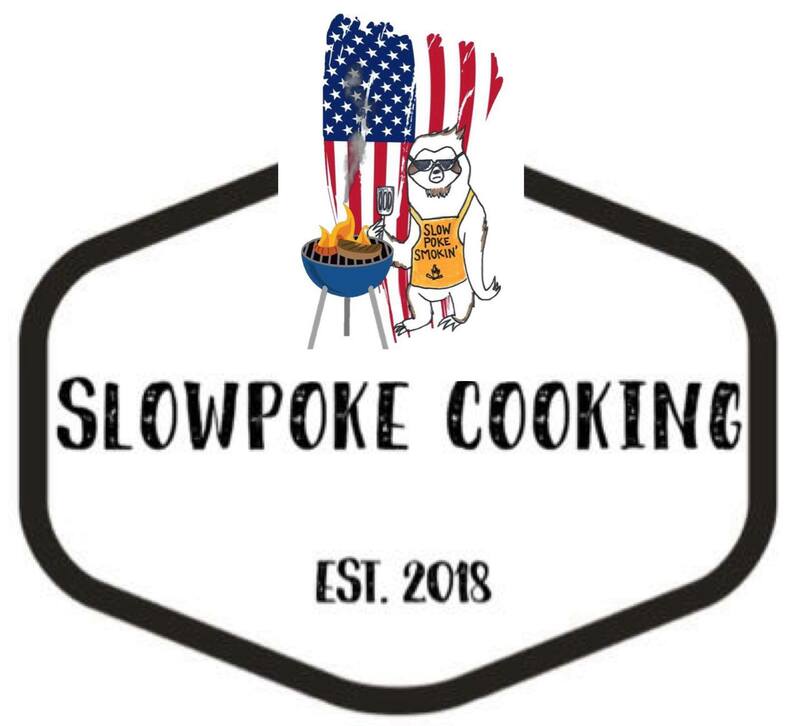 Join our email list for all our latest recipes and exclusive discounts.